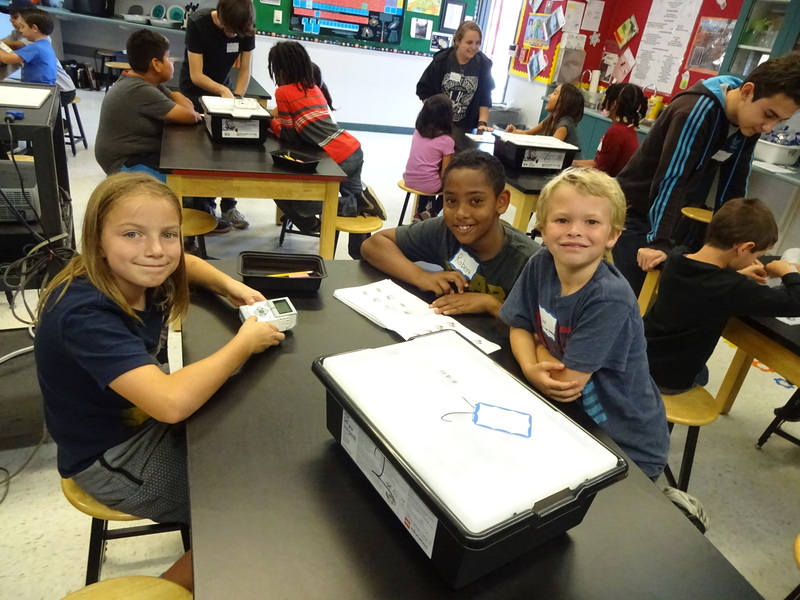 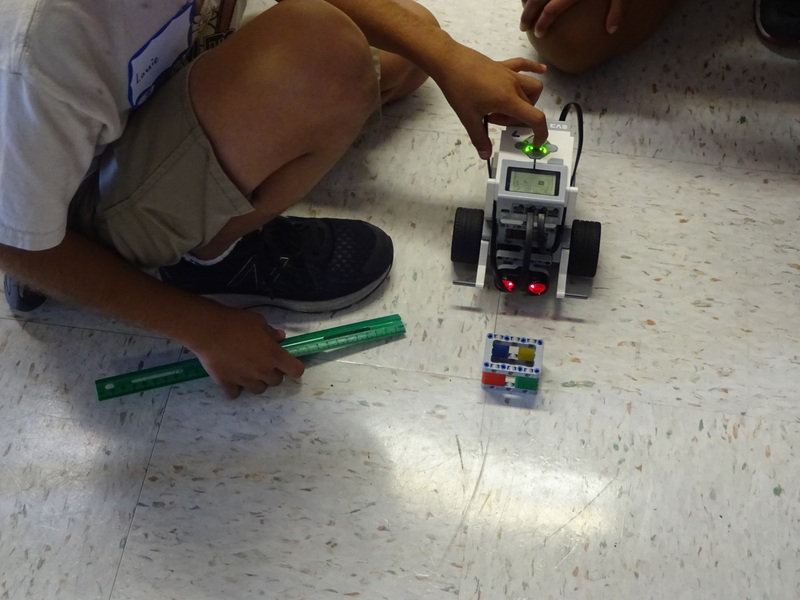 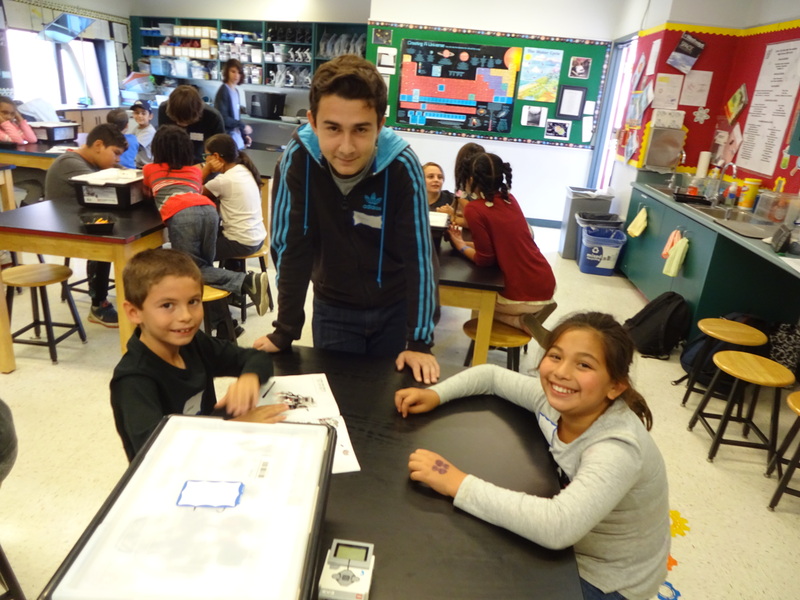 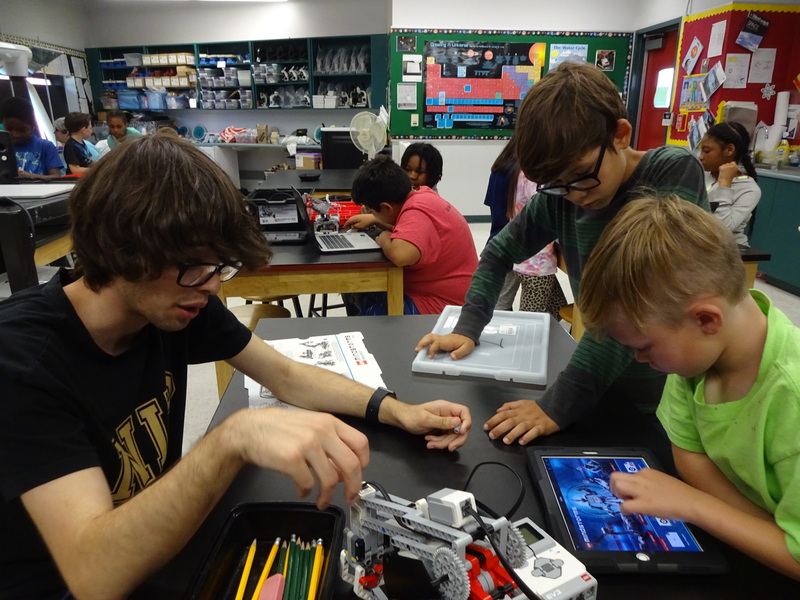 For the last three years, Team 702 has been happy to be a part of the FIRST Lego League Program at El Rincon Elementary School in Culver City. 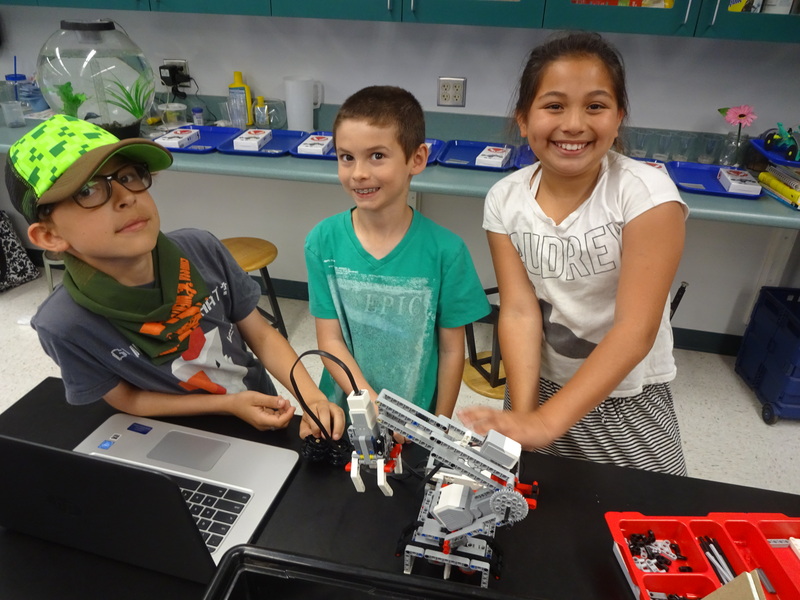 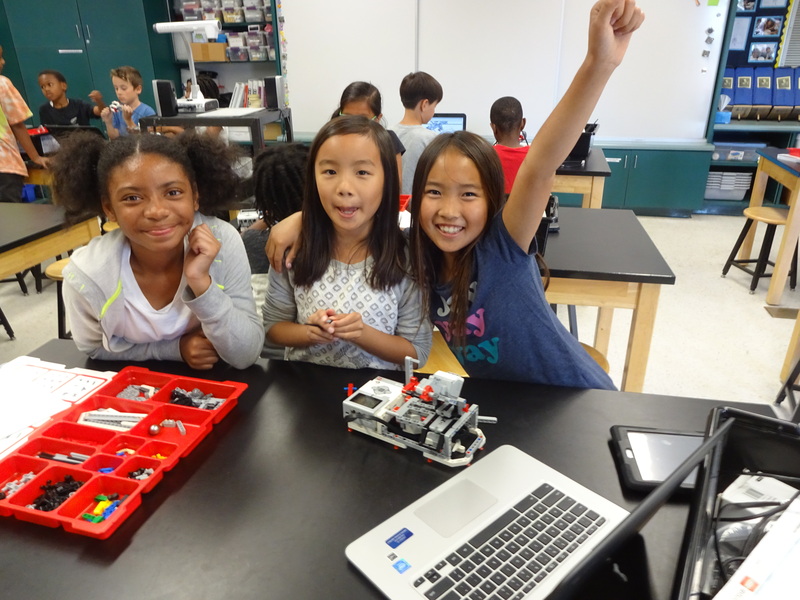 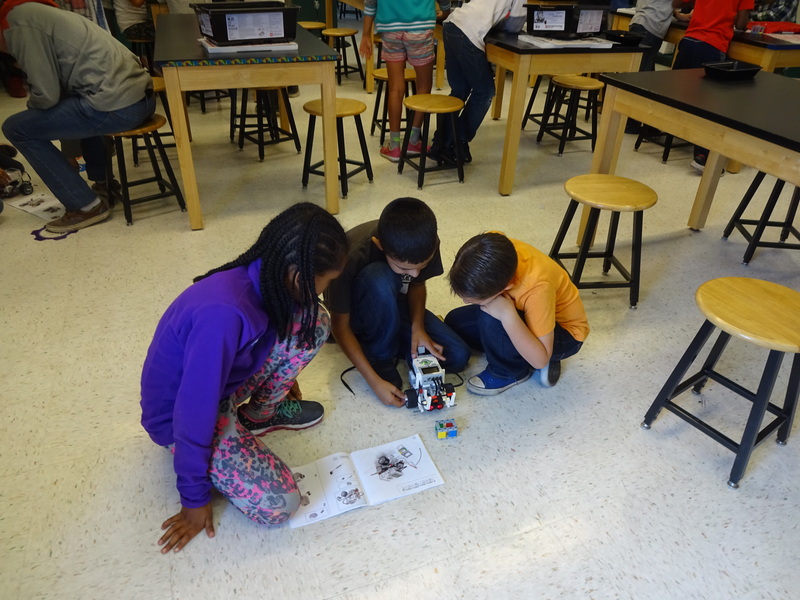 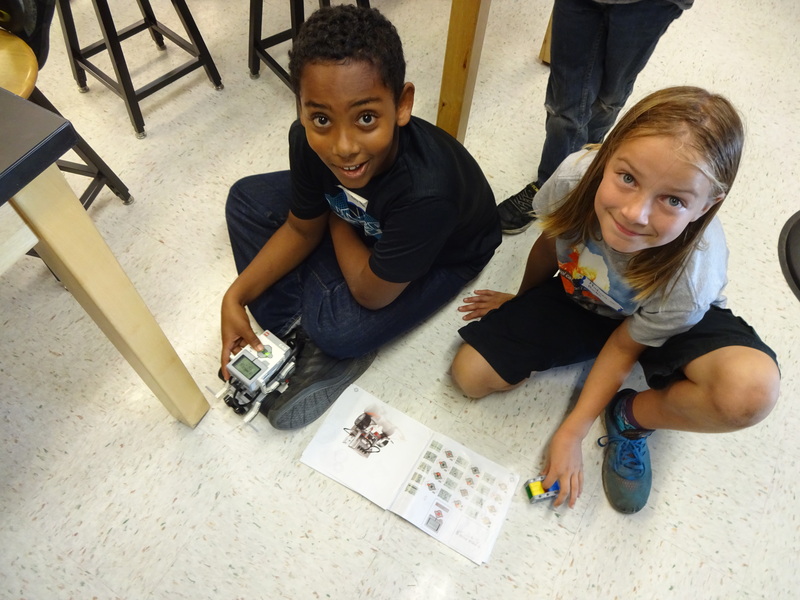 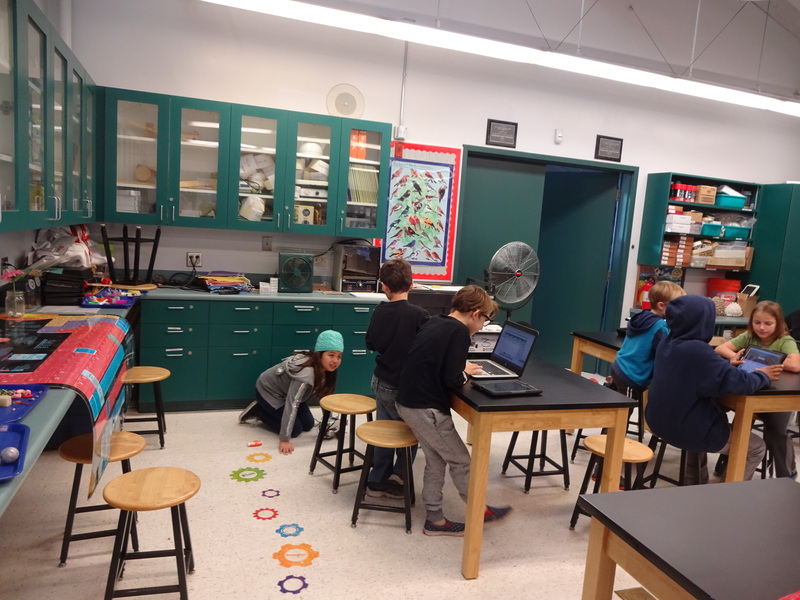 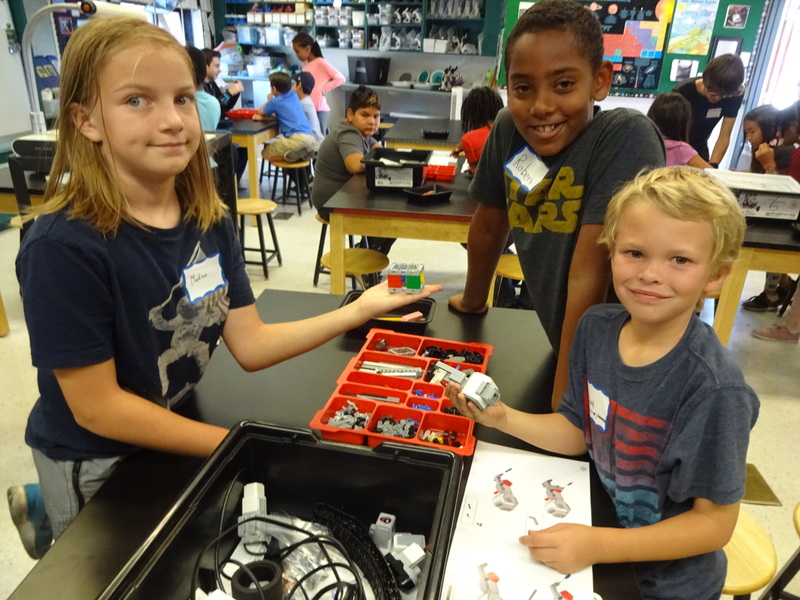 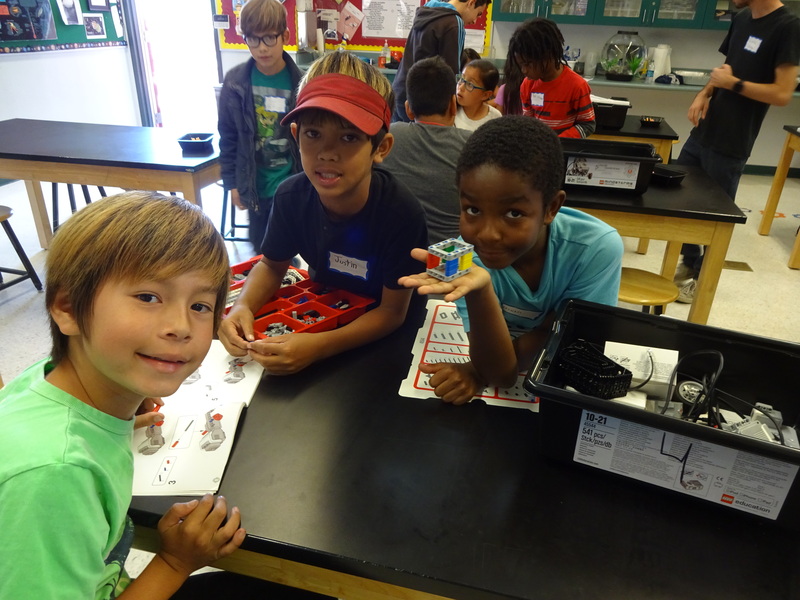 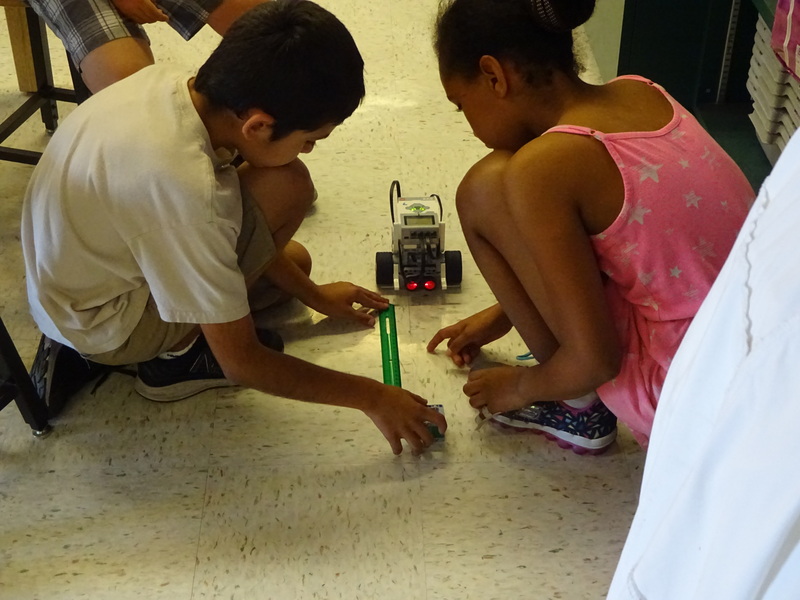 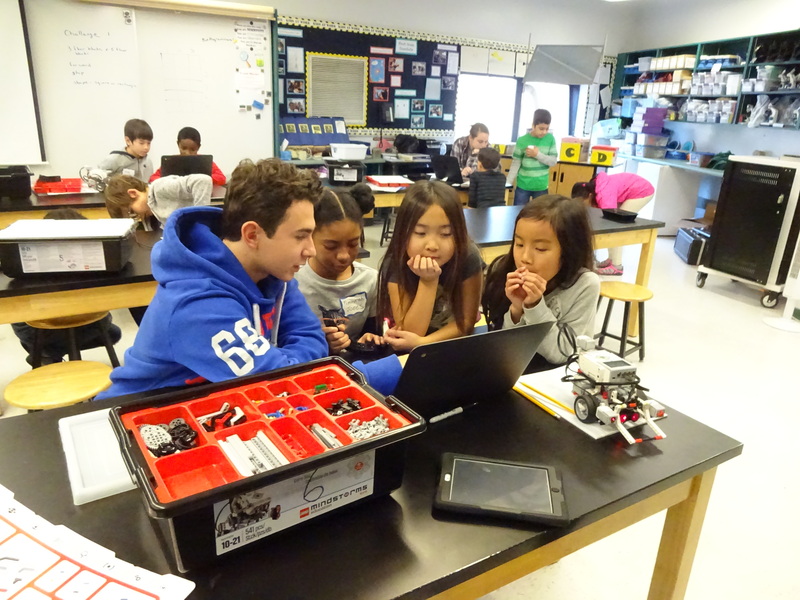 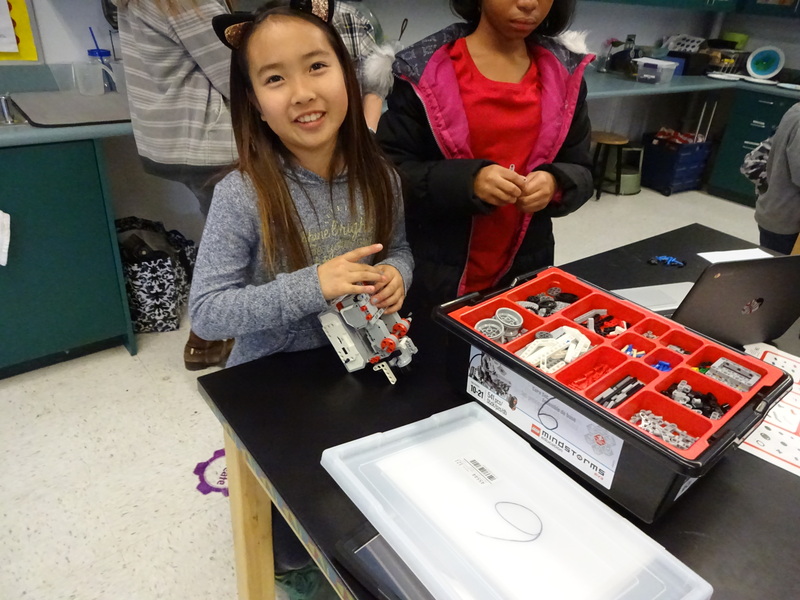 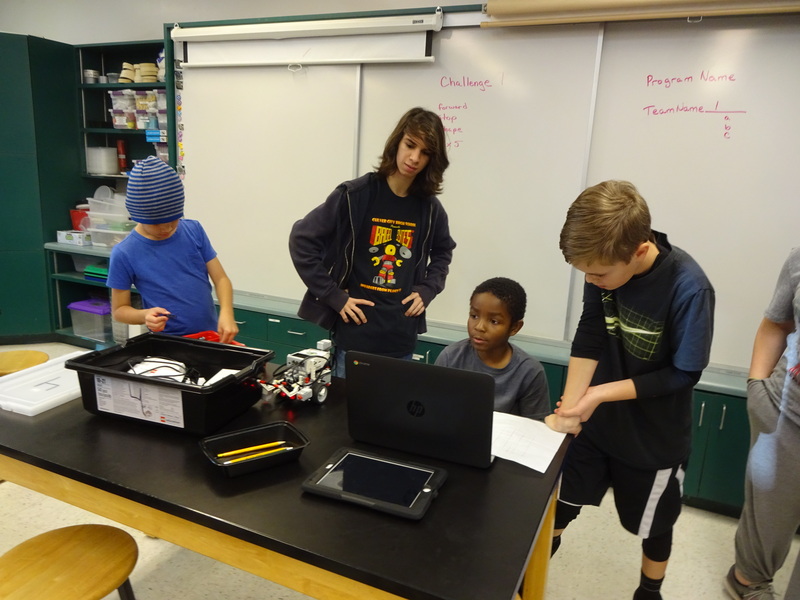 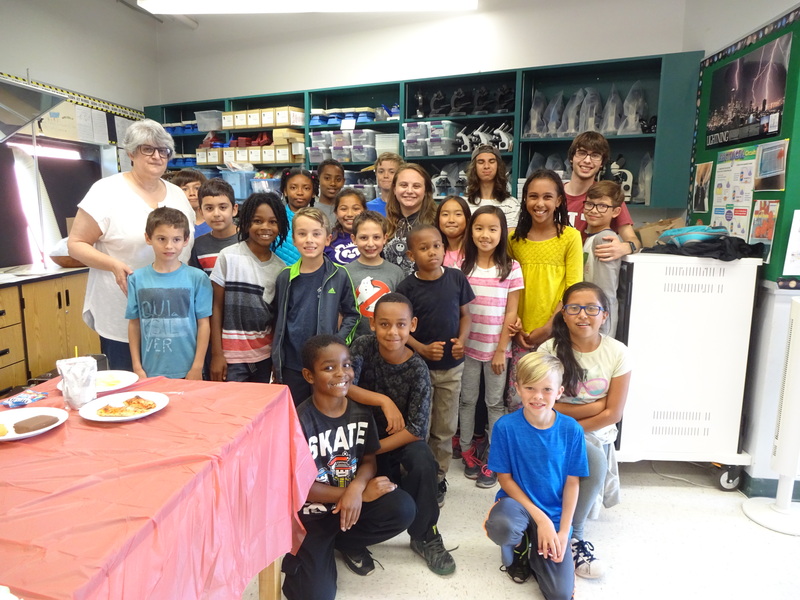 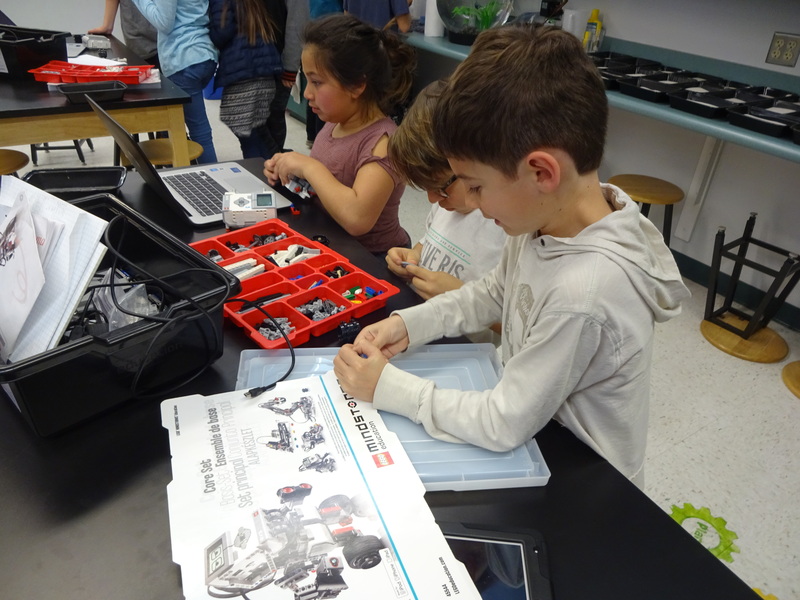 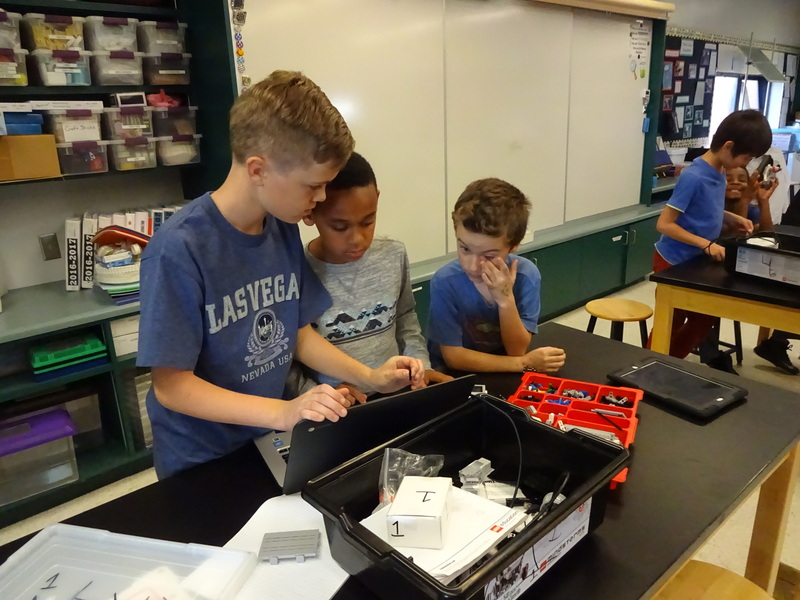 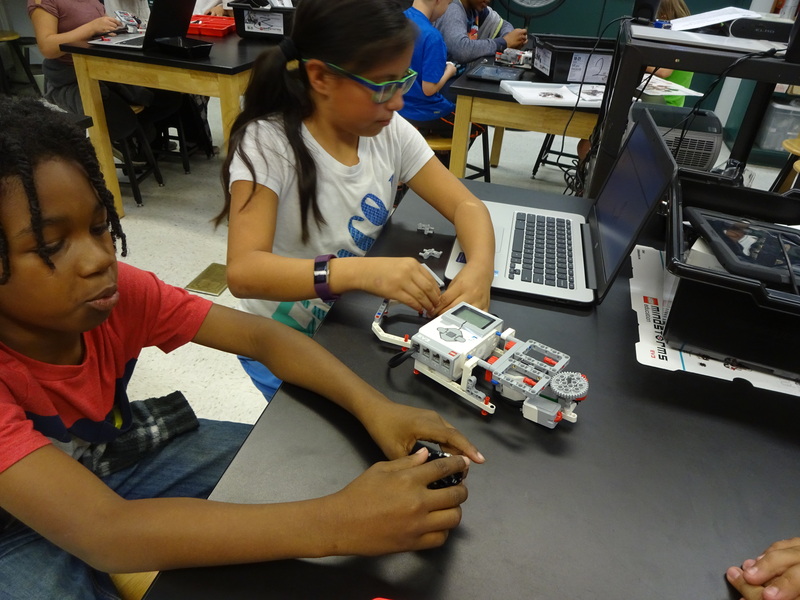 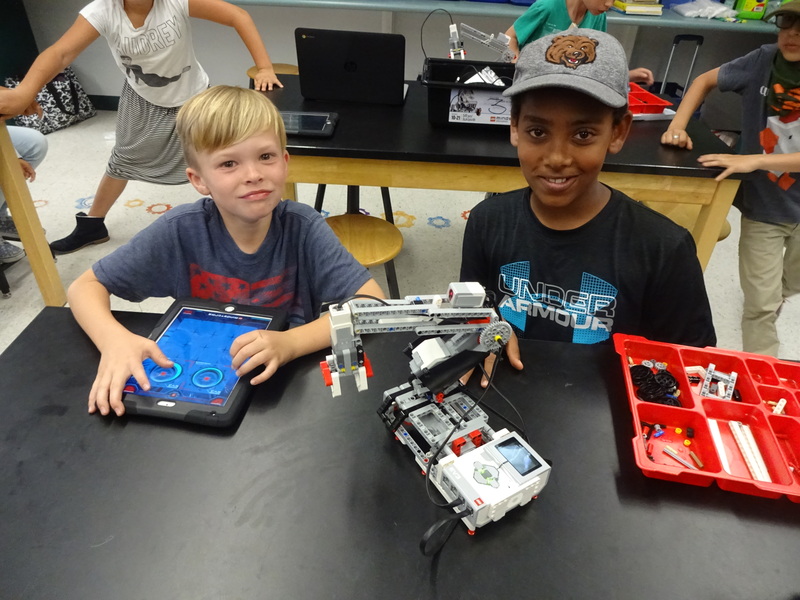 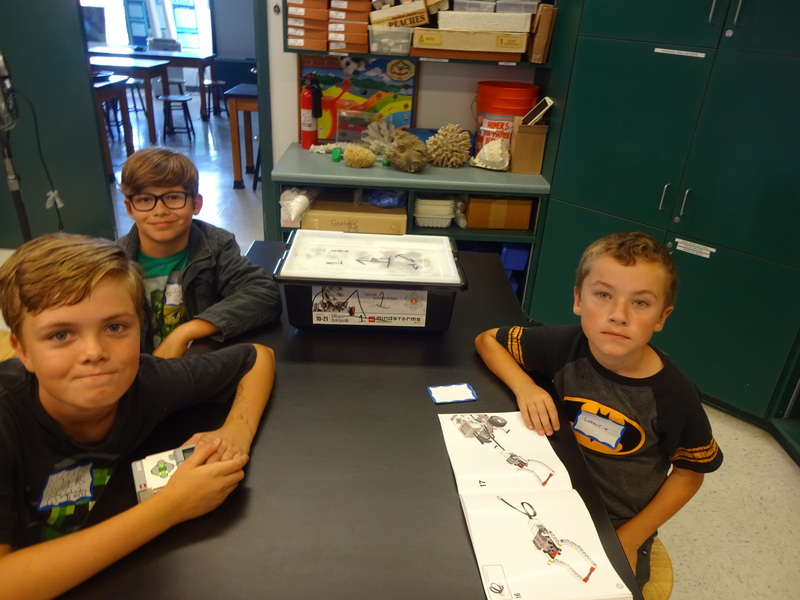 Originally a small group of students, the after school club has grown to be much larger, involving groups of four kids working together to make their own unique Lego robots. 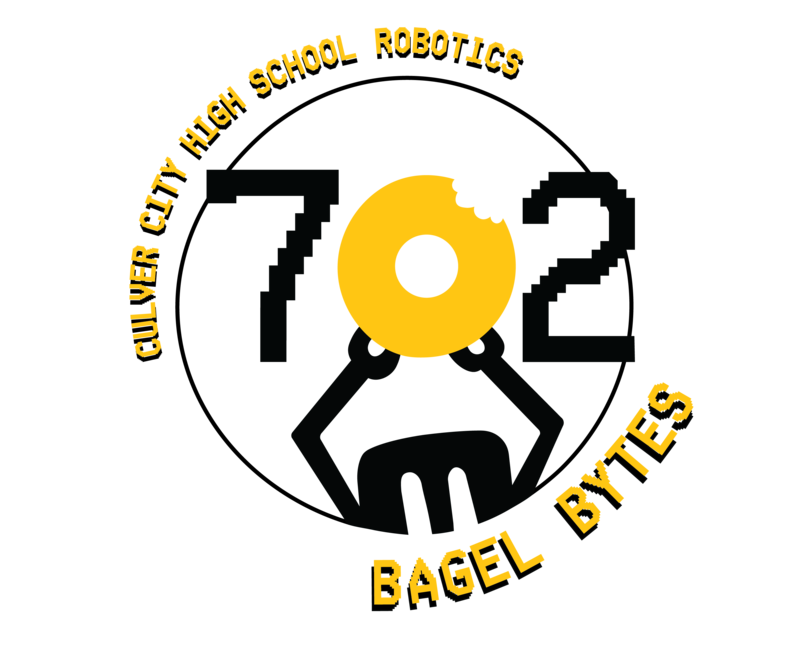 This year, Team 702 hopes to expand the number of student mentors and student members in order to further expand STEM into the El Rincon curricular.